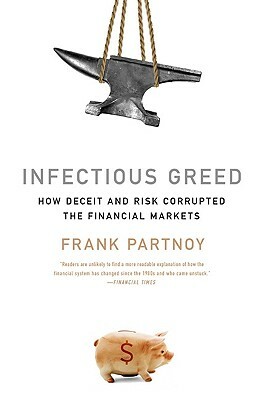 Frank Partnoy is the author of The Match King: Ivar Kreuger, The Financial Genius Behind a Century of Wall Street Scandals, and F.I.A.S.C.O. : Blood in the Water on Wall Street. A graduate of Yale Law School, he is currently the George E. Barrett professor of law and finance at the University of San Diego.